High-performing unified storage with unsurpassed simplicity and efficiency, optimized for virtual applications. With the VNX7500, you’ll achieve new levels of performance, protection, compliance, and ease of management. Unified: Leverage a single platform for all file and block data services. Centralized management makes administration simple. Data efficiency services reduce your capacity requirements up to 50 percent. High Performance:Take advantage of Flash-optimized performance from an all Flash array by using Flash drives for extendable cache and in the virtual storage pool. 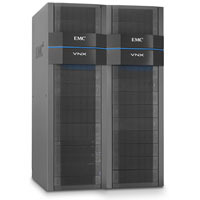 Vilis Systems offers the best deals on the EMC VNX7500 unified storage system. Either click on the Price Quote or Support Quote buttons above, or call us at 952-314-5905 to get assistance from one of our solution architects today. 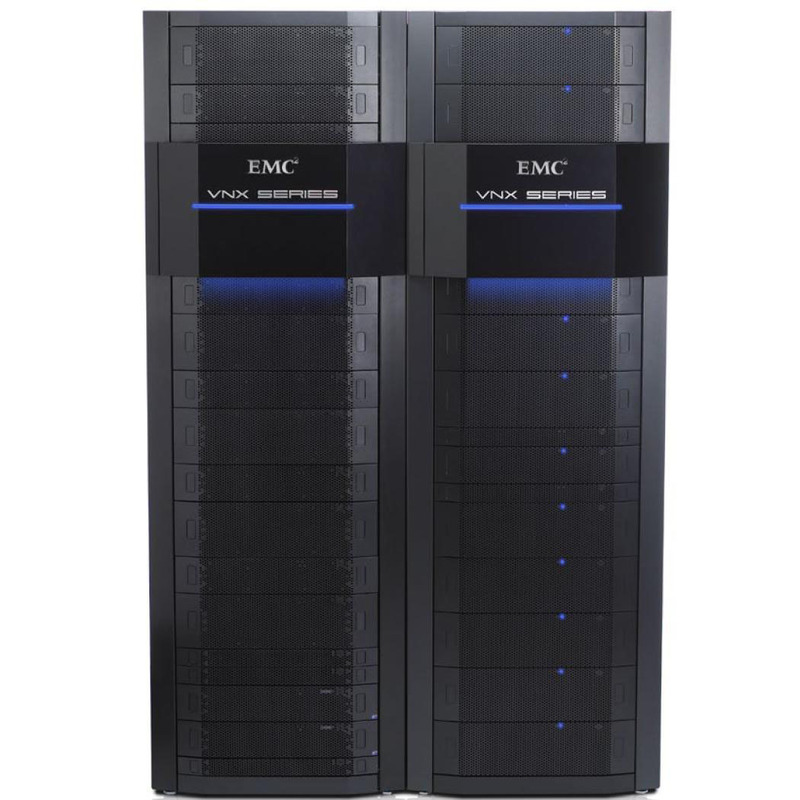 If you’re looking to sell your EMC VNX7500, we have a great asset recovery program to help you get the most out of your idle IT storage equipment. We offer EMC VNX7500 Support & Maintenance for hardware you already own and newly purchased equipment from Vilis Systems for up to 5 years. 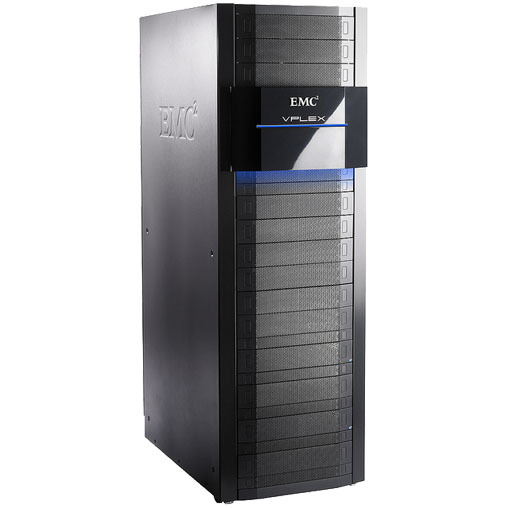 Our EMC experts are also able to help you with the installation of any EMC VNX solution. The VNX7500 model uses a 2.8GHz, 6-core Xeon 5600 processor with 24GB or 48GB of RAM and a maximum of 1,000 drives with the following host connectivity option: FC, iSCSI, and FCoE. 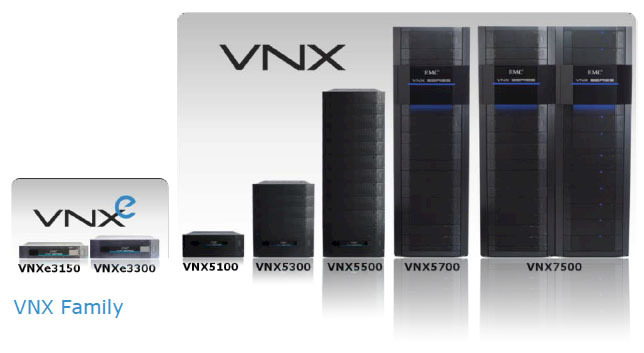 The VNX7500 is designed for the enterprise space. This model provides either block and file services, file only, or block only, and uses a SPE form factor.